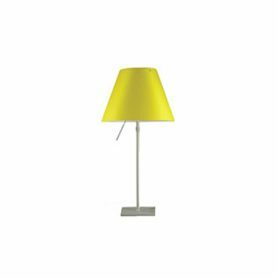 Tivedo by Luceplan is a colorful and very light table lamp designed by Sebastian Bergne. 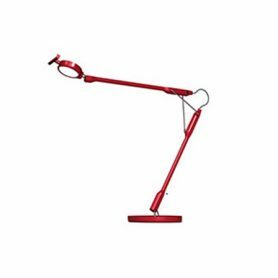 Its body is articulated and adaptable to any lighting need, always guaranteeing balance and stability. It is perfect to use on the desk and to furnish your office with minimal and modern style. Luceplan is a Made in Italy company that produces modern and innovative design lamps since 1978. 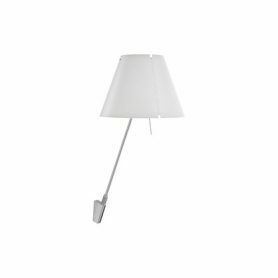 Carrara by Luceplan is a design floor lamp designed by Alfredo Häberli. It is a sculptural and essential lighting element that gives personality and style to the environment. Perfect for decorating the living area of your home but also a restaurant or a pub. 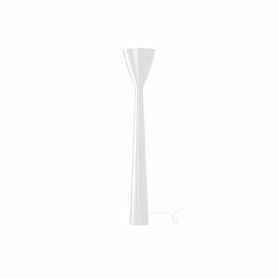 Carrara is produced by Luceplan, a Made in Italy company that produces modern and innovative design lamps since 1978. 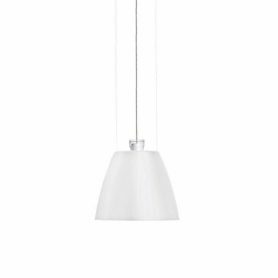 Supergiù by Luceplan is an elegant pendant design lamp. It has two different lighting effects by moving the diffuser upwards for a more focused spotlight, or downwards for a more diffused uplighting effect. 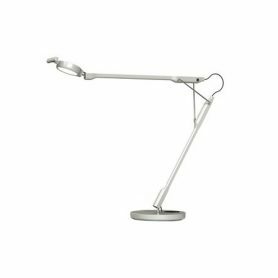 Luceplan is a made in Italy company founded in 1978 that produces design lamps. 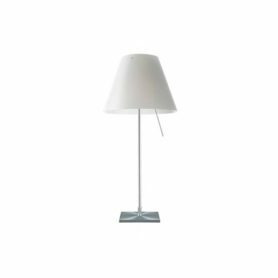 Costanzina di Luceplan is a design table lamp with polycarbonate lampshade and aluminum structure. Luceplan is an Italian company that produces design lamps. Light, flexible and sophisticated: Ti vedo is a lamp featuring a minimal and contemporary style, disegned by Sebastian Bergne for Luceplan. 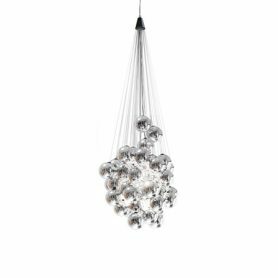 Stochastic by Luceplan is a pendant lamp composed by glass spheres that creates light and shadow interplays in an elegant style. Luceplan is a milanese company that produces design lamps since 1978.